IFJP conferences have become a mainstay of the international community of feminist IR scholars in the seven short years since their inception. 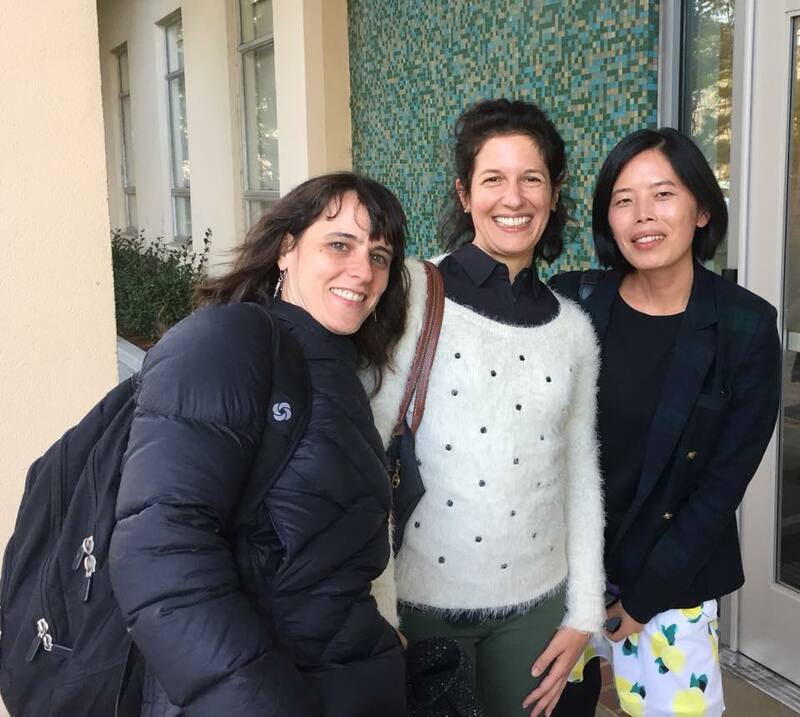 Following 2018’s stimulating and highly successful “Feminism + Knowledge + Politics” conference at the University of San Francisco, the Editors-in-Chief are thrilled to share the vision of next year’s “polycentric,” or dispersed, conference. In line with our mission to “develop a journal whose pages, authors, and readership reflect the full spectrum of scholarly engagement with issues of feminist international politics around the world” and to “provide a platform for voices from the field that have not found genuinely democratic spaces for expression and engagement,” the journal will take a decentralized/multiple-centers approach by helping to fund several smaller meetings. We welcome proposals focused on a range of themes of regional or international relevance, that incorporate workshops, roundtables, and/or more formal panel presentations. Whatever the themes or formats, the meetings should contribute to the IFJP goal of publishing “cutting edge feminist research on international politics” in the journal. IFJP meetings could be stand alone or in partnership with a professional association’s conference or similar opportunity. Proposals from places that have yet to host an IFJP conference. Previous IFJP conferences have been held in: San Francisco (2018), New Delhi (2017), Cincinnati (2016), Brisbane (2015) Los Angeles (2014), Brighton (2013), and Bloemfontein (2012). Events that clearly support scholars from your region, possibly in conjunction with extra-regional participants, to develop work that could be submitted to IFJP. This could be concretized in the explicit goal of a special issue or special section of the journal, or as more general support for work on individual submissions. Innovative outcomes along these lines are also welcome. Events where there is demonstrated commitment, including in-kind resources, from local organizations or institutions. We expect that IFJP funds would be spent on participant travel, with the local host/s providing the venue and/or covering other expenses out of registration fees, but we are open to other proposals as long as local resources are central to the meeting. Meetings where members of the IFJP editorial board, including at least one Editor-in-Chief or Associate Editor, participate as central conveners and/or participants. Meetings that have a media plan for initial outreach, engagement, and final reflection. Why should this conference be held on this theme in this place with these people? How will this conference nurture international feminist work for possible publication in IFJP? Proposed budget, drawing on in-kind support from local hosts, registration fees (sliding scales based on rank, geography, retirement/student/practitioner/activist status), and use of IFJP funds. The typical conference support available from IFJP is between $10-15,000 (not including potential Editor-in-Chief travel). Proposals are due on June 30; decisions will be made by the end of July. Some of the participants (including current and former editors) at the #IFJP2018 conference in San Francisco... more pictures to come soon!